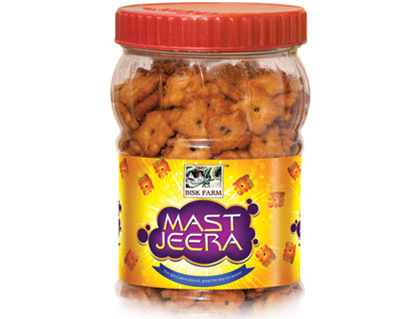 ABOUT : Bisk Farm Mast Jeera Jar biscuits are a great companion to well evenings. These biscuits have a flavor of jeera and other ingredients, which make it very hot. 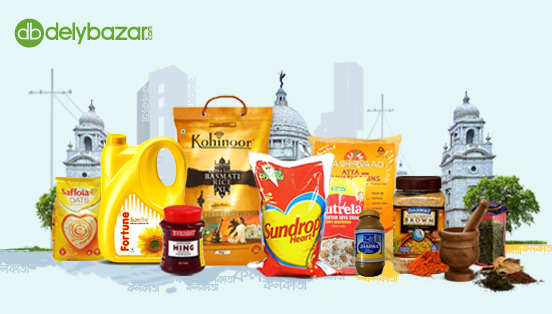 These biscuits generate the activity in you and make you very energetic. The tempting taste of these biscuits makes you so fond of them that you just cannot stop at just one piece. These biscuits are appropriate for all occasions, and one of the finest ways to get the gathering in motion. COMPOSITION : Wheat Flour (65.4%), Edible Vegetable Oil, Sugar, Salt, Invert Syrup, Leavening Agents [500(ii), 503(ii)], Yeast, Spices, Emulsifier , Dough Conditioner (223) and Antioxidant (319).